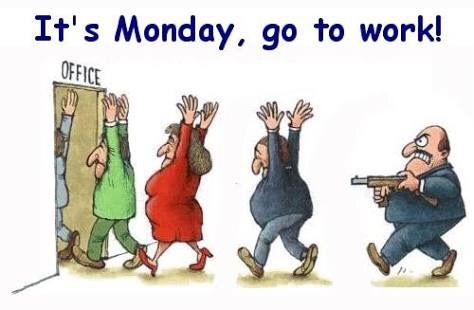 10 ways how we look at Monday. 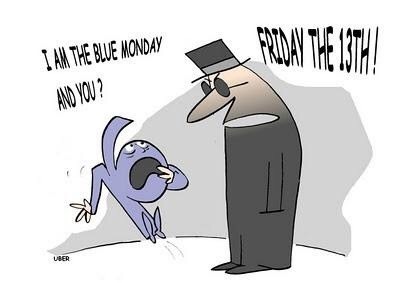 Monday Blues is not an idiom it’s an inevitable truth. No person has escaped this truth, and facing this is not an easy task. 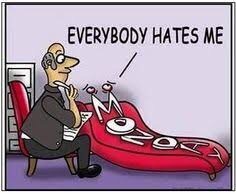 Monday is just not a day, but the start of the week. 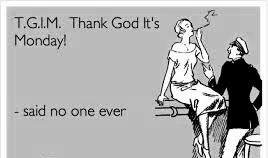 The start of the week after a pleasing weekend. 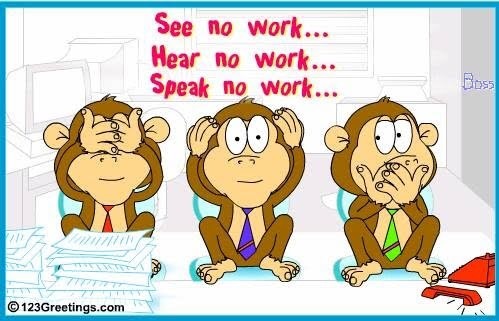 Below are the few ways how does Monday look like to the working professionals. 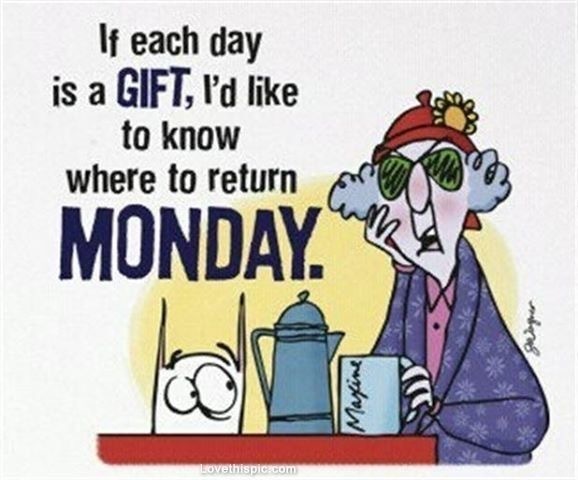 These are the ways we sight Monday as. 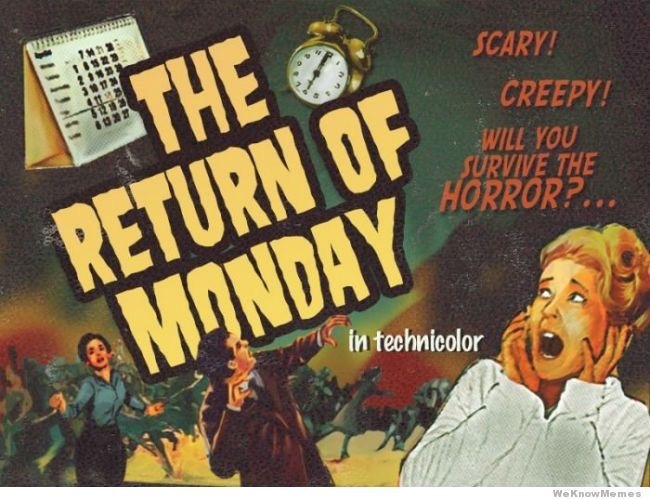 There maybe many people out there trying to look fresh and steady to work on Monday, but the Monday Blues has spared no one. 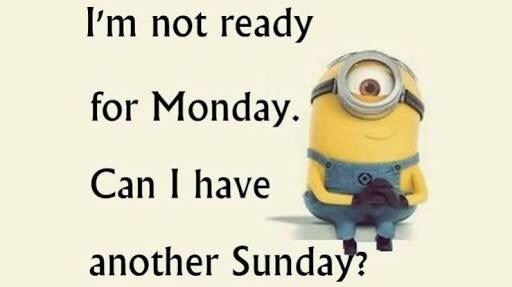 Have a bizarre Monday and get prepared for the coming weekend!! ← A little lost, aren’t we?